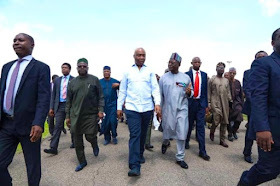 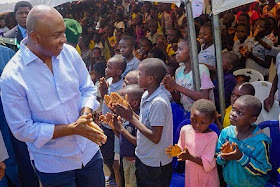 Senate president Bukola Saraki on Sunday celebrated the 2018 Children’s Day with kids at the Abegena Internally Displaced Persons (IDP) camp in Benue state. He tweeted; "I decided to mark #ChildrensDay at the Abagena IDP Camp in Benue, with those who, due to no fault of theirs, find themselves internally displaced on a day that is set aside for the nation to celebrate her greatest assets, the children." 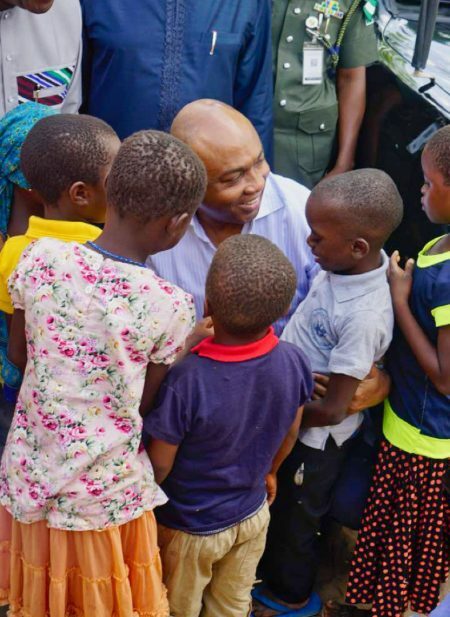 Saraki said that killings in parts of the country must stop because they are an abomination to civilized values.